We are honored to have been able to recently engage in an interview with Nashville Public Radio. It was great fun to play host to Caroline Leland and give her the grand tour or Tennessee Urban Farm. 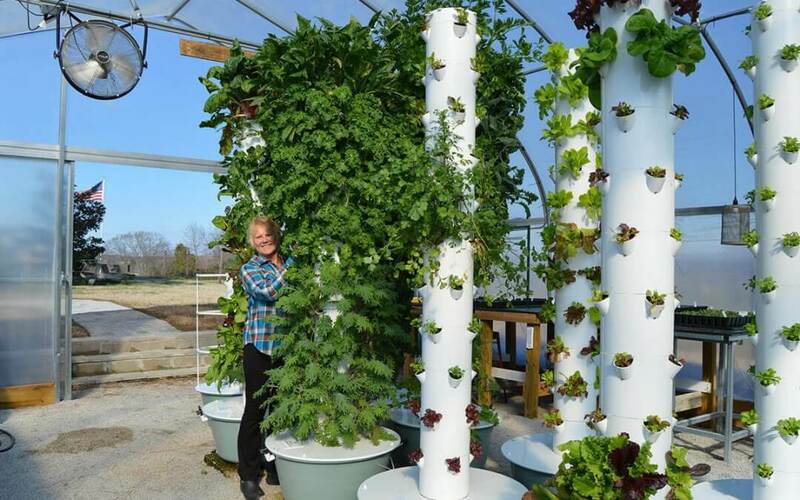 Springfield resident Mona Hitch tends a greenhouse filled with rows of eight-foot PVC towers. Edible plants peek through dozens of holes drilled into the sides. Hitch’s greenhouse contains ten of these towers, though it has capacity for 50. Right now Hitch is growing multiple lettuce varieties, different kinds of kale, just about any herb you could think of, even edible flowers. 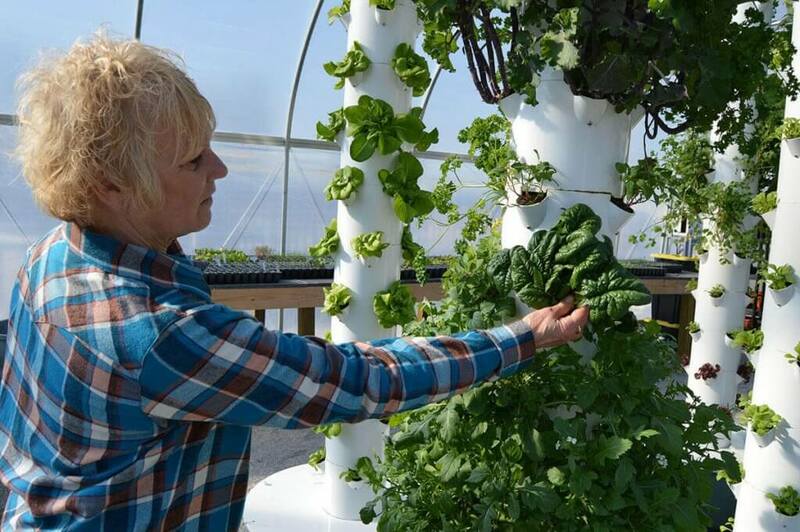 Any non-root crop that’s not too tall can grow in a vertical farming system.